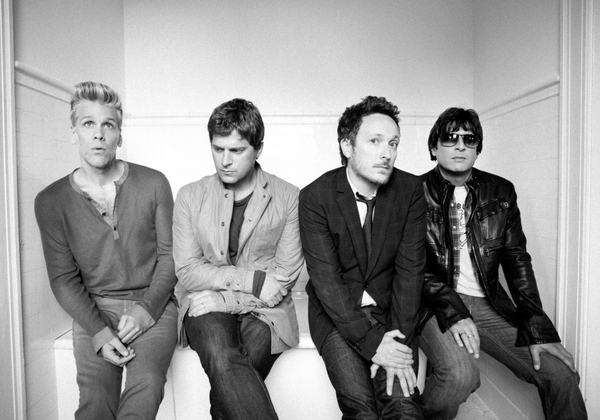 Matchbox Twenty are confirmed to play the iTunes Festival 2012 on the 19th of September at O2 Shepherds Bush Empire! The iTunes Festival is coming back in September 2012. We’re inviting more than 60 artists to perform 30 consecutive nights of brilliant live music at the Roundhouse in London. Be sure to check back—we’re adding new artists to the line-up on a regular basis. Every ticket to the iTunes Festival is free—you can apply to win tickets to any performance. If you can’t make the gig, watch the shows live or view them afterwards for a limited time on your computer with iTunes, or on your iPhone, iPad or iPod touch with the iTunes Festival app. To watch on your big screen, use Apple TV and click iTunes Festival from the main menu, or use Airplay to stream gigs wirelessly via the app.